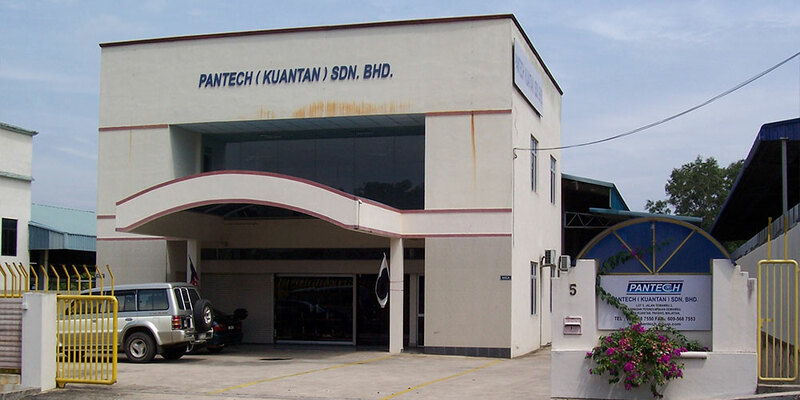 Pantech Corporation, located in Pasir Gudang, Johor, was established since 1987. 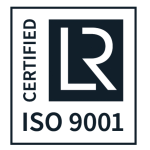 With our 30-year experience, we have plentiful track record in providing value-added solutions and exporting our products to project demands of clients from Far East, South-East Asia, Oceania to Middle East & Africa. Currently, Pantech Corporation has a storage area of more that 200,000 square meters (50 Acres). When Pantech Corporation commenced operations in 1987 as a partnership under the name Pantech Hardware and Machinery Trading (“PHMT”), it supplied mainly industrial hardware and machinery to customers within the industrial estates in the southern region of Peninsula Malaysia. Located in Johor Bahru, PHMT was subsequently incorporated as a private limited company on 29 November 1988 to take over the business activities of the partnership. In the early 1990s, the industrial sector within the Johor Bahru Pasir Gudang industrial corridor experienced rapid growth, becoming a major hub for petrochemical, chemical, oleochemical, palm-oil refining and marine, onshore and offshore heavy engineering and fabrication services industries. This provided an opportunity for PHMT to offer products required in these industries, such as high pressure seamless pipes, fittings, flanges, valves and other pipe-related components such as gaskets and fasteners. 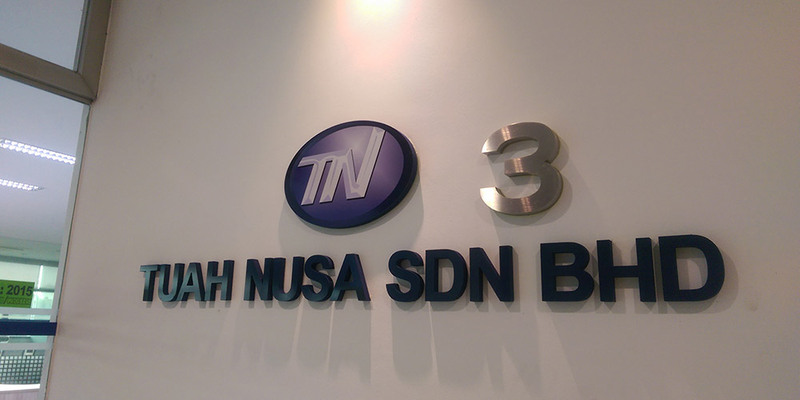 To strengthen its relationship with its customers and support its expanding business activities, the Directors of PHMT relocated the business to its head office in Pasir Gudang, Johor Darul Takzim in May 1998. PHMT subsequently changed its name to Pantech Corporation on 2 November 1998. As project business demands strict punctuality & zero tolerance for failure, our timely & high quality performance has won us the name of a highly reliable partner for Project management of Piping products. Our integrated strength, conscientious attitude and experience in various major projects have given us the reputation in the industry as ONE STOP CENTER for piping products. & other structural steel and plates for local and international demand. To keep progressive with market higher demand, Pantech Corporation also provide solutions to exotic Corrosion resistant alloys (CRAs) such as super duplex, Ti, Cu-Ni & Ni-alloy, special wall thickness, large diameters, cladding services to fulfill oil gas industry’s extremely high demands on product quality, performance and service life. 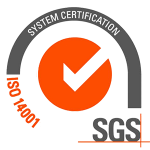 Being a first class distributor means all our goods are with international mills’ warranty as goods are attached with Mill Test Certificates and furthermore 3rd party inspection and verification on the certificates and goods could be arranged upon mutual agreement.